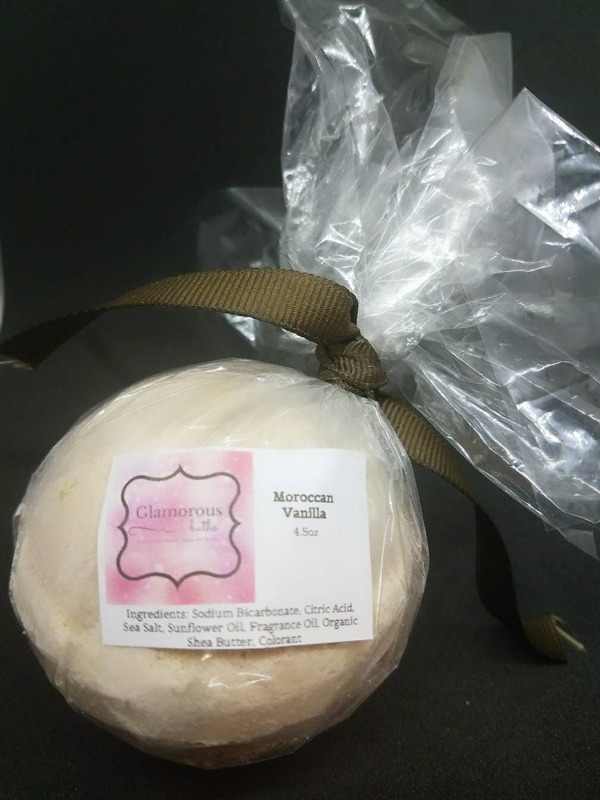 Our Moroccan Vanilla bath bomb is an exotically fragrant homemade bath bomb. With a base of sweet Moroccan Vanilla beans, your olfactory senses will begin to pick up the sweet Moroccan spice of ginger, cumin, cinnamon, and allspice. This all natural bath bomb has a brown exterior with crushed oatmeal within. 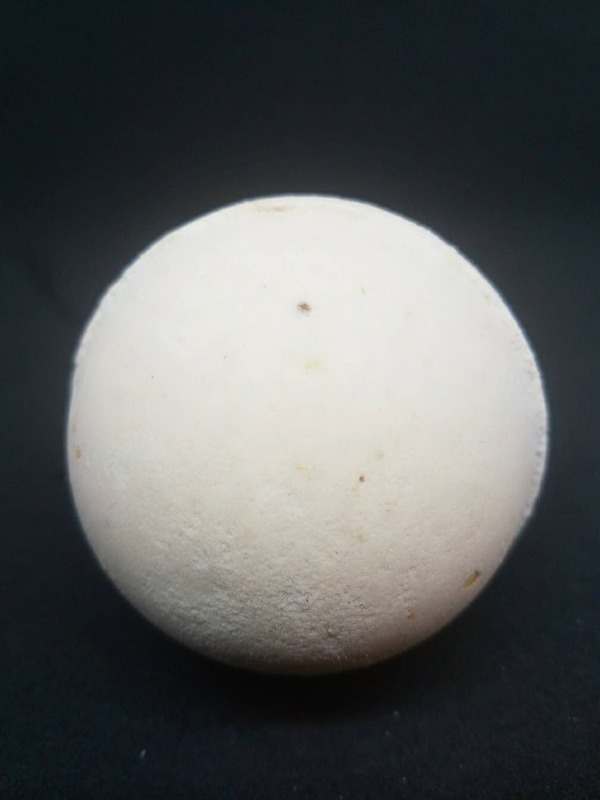 Glamorous Baths Vanilla bath bombs are ALWAYS Paraben Free, SLS free, and contain NO Animal products; making our products a welcome addition to anyone searching for vegan bath and body items. Bring out the child inside as you make beautiful bath art with our SLS free bath bombs. Or, enjoy as a salt soak. Don't like baths but enjoy the aroma of a bath bomb? Use your perfect gift or her as an exhilarating shower steamer. 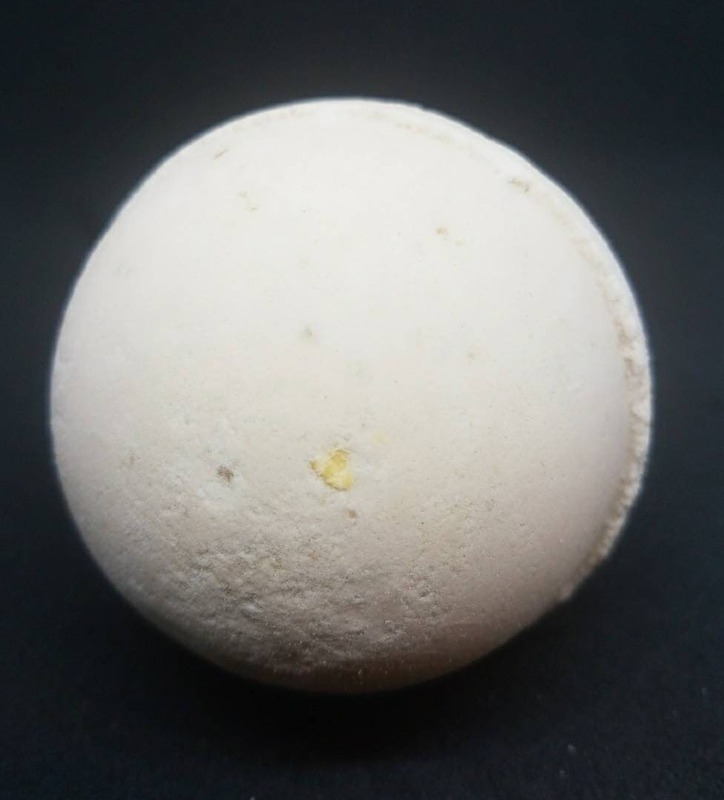 Just place your bomb on the shower floor, preferably a corner out of the direct stream of water, and rejuvenate your senses with the delightful fragrance of your bath bomb. Dead sea salt contains bromides and magnesium which are absorbed while soaking to improve circulation and even help some skin disorders like acne and psoriasis. 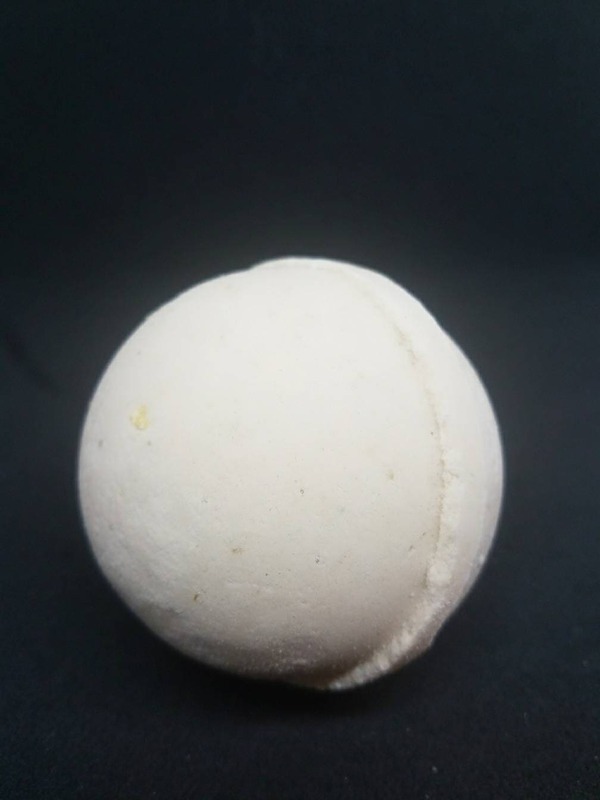 Glamorous Baths bath bombs produce a fantastic fizz when added to bath water that leaves your skin feeling silky smooth. 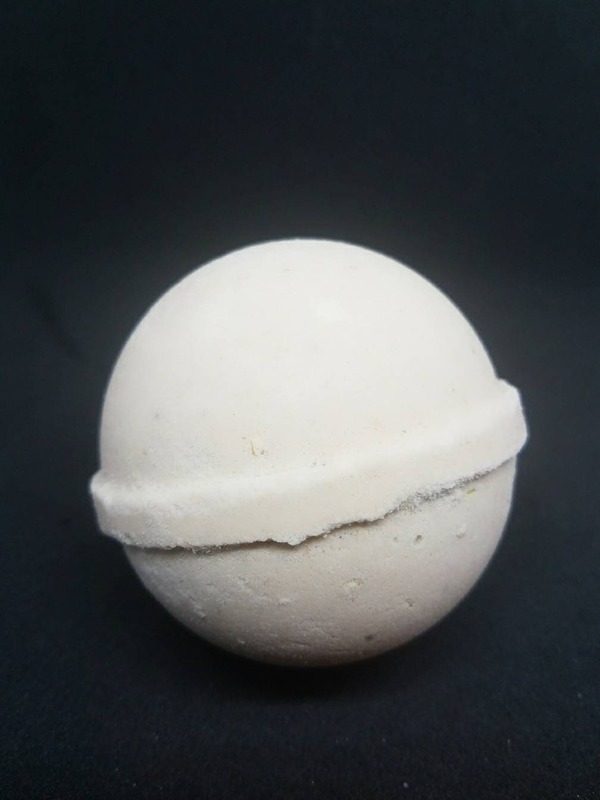 Our bath bombs are handmade here in the US to ensure the best quality possible. Your bath bomb is created, packaged and labeled by hand, making each one entirely unique. Please remember that due to handcrafting, size, color and shape may vary from batch to batch.